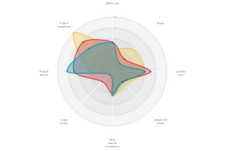 A new design for a radar chart in D3.js. 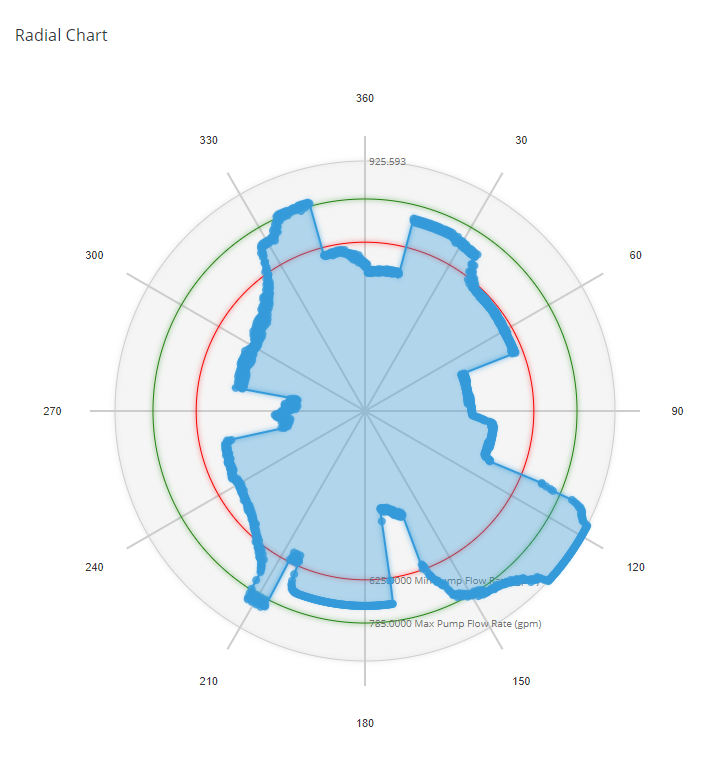 You can read more about in on the blog I wrote "A different look for the D3 radar chart"
angleSlice = Math.PI * 2 / total;	//The width in radians of each "slice"
This is awesome! I started poking this today to practice styling d3, just wanted to share a little fix for something I ran into. super simple and affords a bit more control! Just wanted to share in case this helps anyone else in the future. Thanks for a great block! There are some minor quirks to fix (I'll add a note here once I figure out the fix to those), but those are the breaking changes made from D3 v3 to v4. why is the / what makes the Y axis negative / inverted? if I wanted to look into zooming into and redrawing the circles that are plotted, what transforms, etc would I start looking into? Here is what my chart looks like. Thanks again - this gist really helped me get going. Any tips on allowing this to use a slider to control the data?